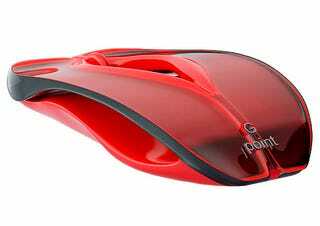 This sleek fire red mouse may be a perfect Valentine's gift. Smooth and beautiful. Until you see the whole thing from above.